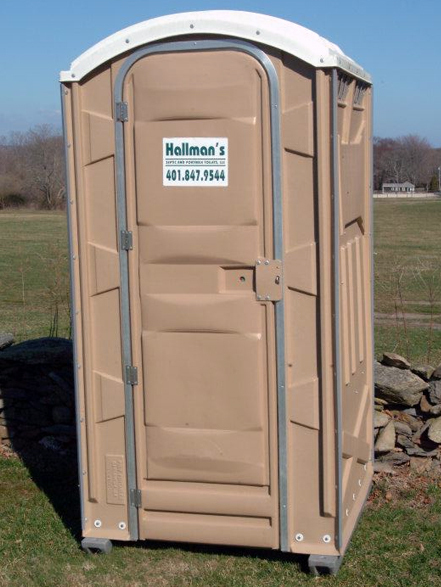 Hallman Septic Service & Portable Toilets is a Rhode Island based, small family owned company, committed to providing the highest level of service for septic pumping and providing portable restrooms for special events. 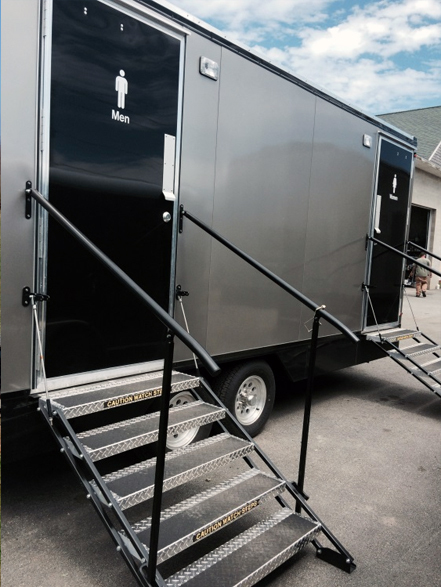 Our restroom trailers are great for weddings, birthday parties, corporate functions, sporting events, construction projects, and anywhere else temporary restrooms are needed. 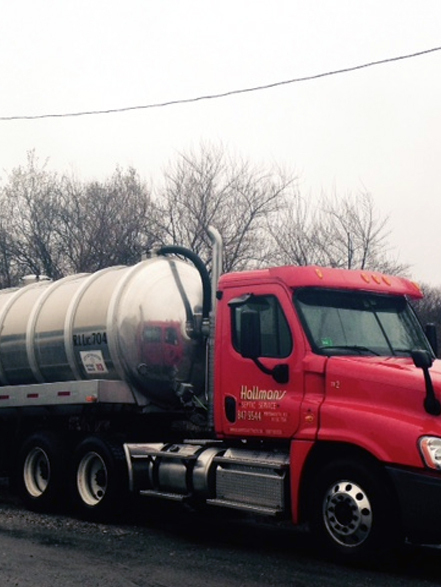 Please call us so we can customize a quote for your next event.